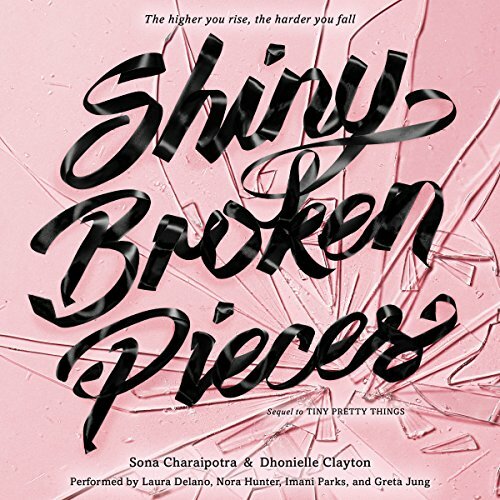 Showing results by author "Sona Charaipotra"
June, Bette, and Gigi are competing one final time for a spot at the prestigious American Ballet Company. With the stakes higher than ever, these girls have everything to lose...and no one is playing nice. June is finally starting to see herself as a prima ballerina. But being the best could mean sacrificing the love of her life. Legacy dancer Bette is determined to clear her name after she was suspended and accused of hurting her rival, Gigi. And Gigi is not going to let Bette - or the other dancers who bullied her - go unpunished. At one of Manhattan's most elite ballet schools, wafer-thin ballerinas pull their hair into sleek buns and lace their pointe shoes high, waiting for their chance to shine. But beneath the pretty, polished surface, these girls are hiding some terrible secrets and telling some twisted lies.